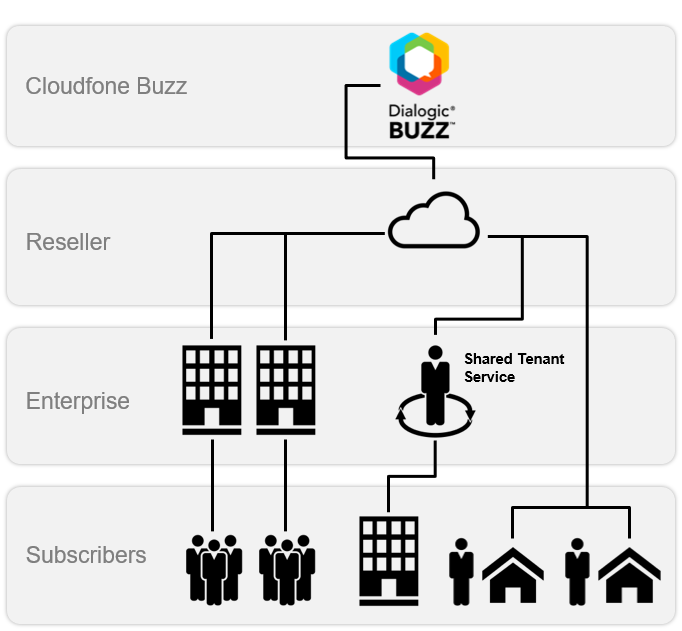 IPCO’s Cloudfone solution is built using the award winning Dialogic Buzz platform, removing the hassle of installing and operating the platform yourself. With IPCO delivering the service, your job becomes to brand and sell the service to your customers. We deliver the service world-wide, and seek resellers. The Cloudfone Buzz solution was built with collaboration as the driving force. Connect with your teammates in a natural interface, on any device. Chat, share and call with crisp and clear audio and video. Invite your colleague or any guest to a video driven meeting - ad-hoc or by invite. Share screen and contents with one click - no cumbersome installs or applications needed. With IPCO operating the Cloudfone Buzz platform, you can concentrate on your strengths - providing the service in the market. The platform allows for easy branding, either on the Reseller or Enterprise level. We provide you with intuitive self-service portals for administrating your customers. And portals for the customers to administer themselves, removing much of the traditional support work. Add intelligent services to the mix - even AI driven features such as mode detection.